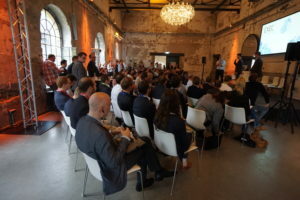 EXECinsurtech is organized by PIRATE.global – the team that’s been known to host some of Europe’s most respected technology and startup events since 2011, among them PIRATE Summit, Startup SAFARI and EXEC. 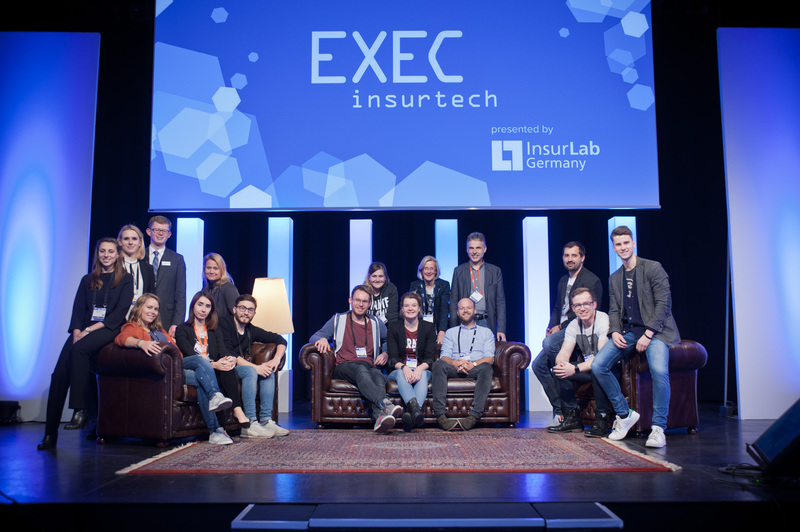 After we had organized EXECfintech in Frankfurt and Berlin since 2013, we decided to spin off a focus event for the insurance industry in 2016. 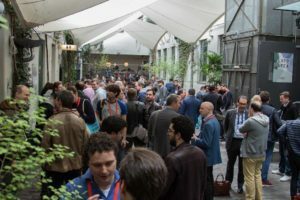 Our aim with the conference is and has been to build a platform on which all players of the industry – from large corporations to startups to tech investors get the chance to make deep connections, engage in discussions around the impact of technology and ultimately drive the whole insurance industry forward in meaningful ways. 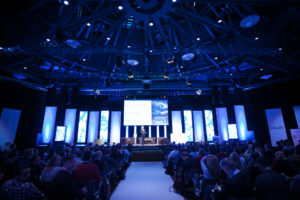 PIRATE.global is a team of 15+ people based in Cologne, Germany. We’re creatives, techies and business aficionados and love what we do. The core team shaping the EXEC series is made up of Felix, Robbie, Meike and Lukas. If you’re in Cologne, feel free to stop by our office for coffee at any time!